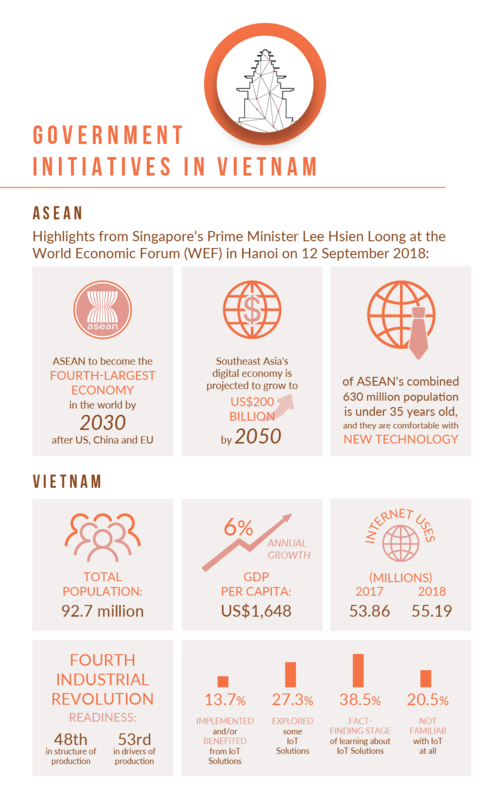 Understand the current state of IoT in Vietnam and the government’s digital strategy in driving digital transformation in the infographic below. 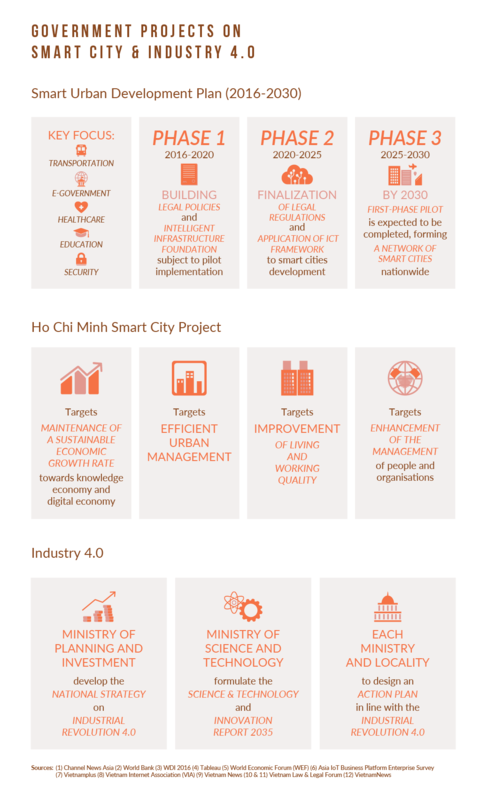 Learn about the Asia IoT Business Platform Vietnam which will be held in Ho Chi Minh City on 12 – 13 November 2018 at Rex Hotel. 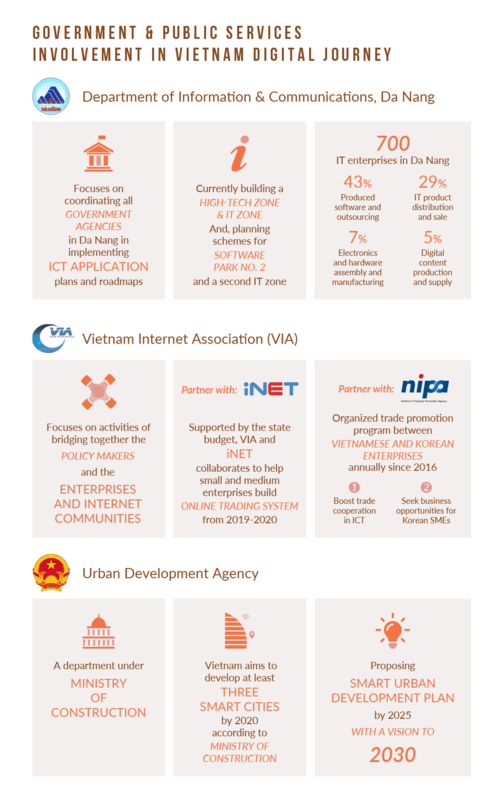 you can get in touch with us at info@industry-platform to see how we can help you.